Botswana is our home and safaris are our passion. Our job (if you can call it that) is exploring the bush. It's our personal playground. We know Botswana inside out because we've explored it by boat, plane, in a 4x4 and even astride the odd elephant! Nothing excites us like matching your wish-list to a personal experience. We make sure your safari is perfect because living through you is the best part of what we do (we're kind of nerdy like that). Whether your dream safari involves kicking up dust on intensive game drives, indulging in the luxury of a personal butler, or sharing your kids' first elephant encounter, we know exactly where to send you. We can tell you the best tree for a picnic, the perfect place for a proposal, how much water is in the Okavango Delta and exactly how the bush smells at sunrise. We live in Maun (Botswana's safari hub) and we'll meet you when you get off the plane. Whatever you need while travelling, we know what strings to pull. From emergency bottles of champagne to a call home to loved ones, we'll be at your doorstep ready to help. Best of all, our expertise won't cost you a thing. We package it up for free, so you don't pay more than booking direct, or with anyone else. In fact, we cost you less just by knowing Botswana's best-kept secrets, all the special deals and the trick to squeezing more out of your safari. Don't just tick Botswana off the list; plan and experience it with a Safari Specialist. 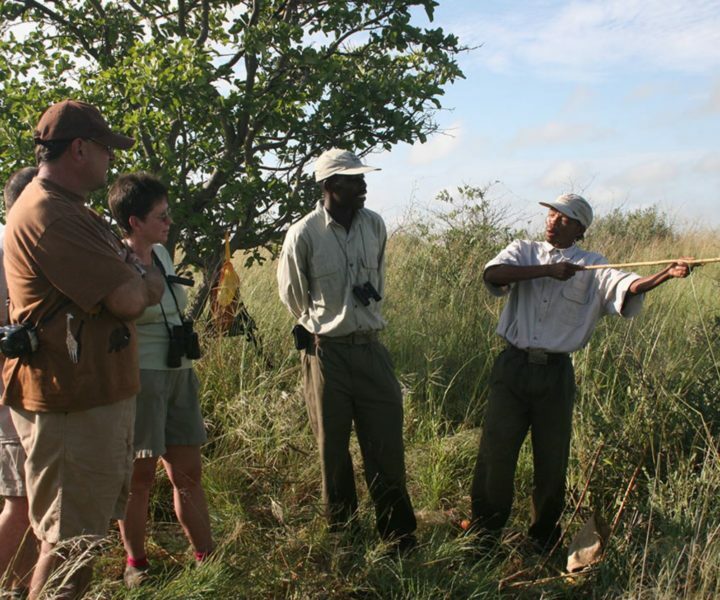 Use our local knowledge and safari know-how to tailor an experience that's right for you. Take advantage of our honest, friendly advice and our first-hand opinions. Enjoy our objectivity. 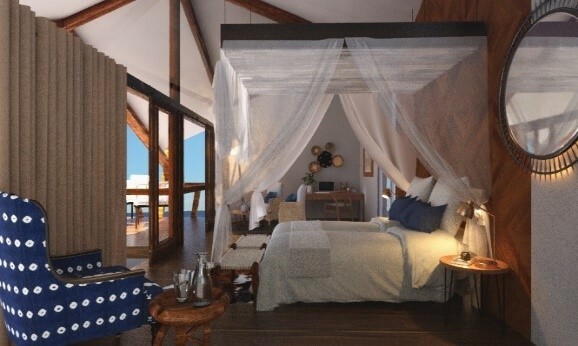 We're independent and owner-run, allowing us to create truly personal experiences from a mix of camps and lodges. Meet us when you get there. We'll see you at the airport in Maun, Botswana and we'll stay close at hand. We're reachable 24/7 to assist during travel as needed. Enjoy seamless travel. We co-ordinate everything, from accommodation to travel between camps and any activities in between. Save money while adding value. We could offer price guarantees like everyone else, but we focus on quality service instead, knowing our rates are competitive. Wherever you go on our site, you'll find a meerkat ready to guide you. They'll offer top tips, classify the level of luxury on a safari and lead you to tasty morsels of useful information. We let the meerkats guide you because just like us they're inquisitive; even nosy, with boundless energy. When something is going on they are the first to detect it; their furry heads pop out from their burrows like our heads from behind our computer screens. They chatter, they are tenacious and just like us, they're great team players. The only disparities are the whiskers and the fetish for munching scorpions! Who better than a local ground-dweller to improve your safari?